Recently, technology research firm Gartner released the 2019 Gartner Peer Insights Customers’ Choice for EDR (Endpoint Detection and Response). According to Gartner, this recognition is awarded by end-user responses, rather than through Gartner’s evaluation standards, via their reviews and their overall user ratings on the Gartner website. 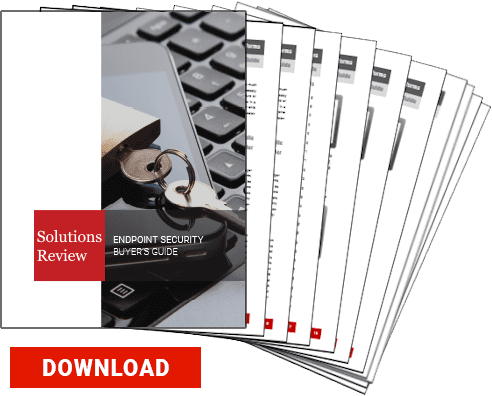 Additionally, the 2019 Gartner Peer Insights Customers’ Choice Vendors for EDR must provide threat detection, containment, investigation, and remediation. Carbon Black consolidates threat prevention, detection, and remediation in a single platform and with a single agent and single console via the CB Predictive Security Cloud. Using their artificial intelligence and cloud-delivered endpoint protection, CrowdStrike offers increased enterprise visibility into the network. Cybereason offers EDR in addition to next-generation antivirus and threat detection, hunting, and active monitoring. Gartner refers to Panda Security as the leading European EDR solution provider. 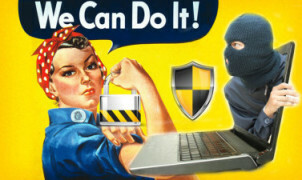 Their solutions aim to prevent cybercrime and remove advanced threats. SentinelOne provides autonomous EDR through their patented platform. The AI of the solution works to automatically eliminate threats in real-time. EDR is a central component to Symantec’s Integrated Cyber Defense Platform. Symantec leverages machine learning and threat visibility capabilities. Gartner named EDR one of the key capabilities of modern cybersecurity solutions in their 2018 Magic Quadrant for Endpoint Protection Platforms. 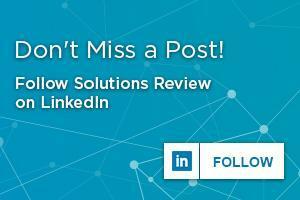 We here at Solutions Review frequently note the importance of EDR in next-generation endpoint security solutions’ evolution and adaptation. You can get the full details on the Gartner Peer Insights Customers’ Choice Vendors for EDR here.